Audio Hungary got in touch to tell us more about their Qualiton brand, their products, philosophy and their history. 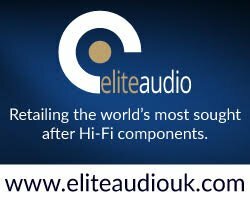 “Audio Hungary Ltd., owners of the Qualiton brand, started off in 2012. This essentially came about when they purchased Univox Ltd, a manufacturer of industrial PA equipment. Without wanting to make this a lesson in economic history: the company started back in the 1940’s operating under the names of “Audio” “EAG “and BEAG until the 1990’s. That was when Univox was created from a manufacturing unit of BEAG (Budapest Electro-Acoustics Factory). BEAG used to be one of the largest players in the industry in the Eastern bloc, having also supplied the entire PA system for the Moscow Olympics back in 1980”. “Much more interesting from our home audio perspective is the fact that BEAG’s APX100 mono valve amplifiers, originally designed for PA purposes, were and sometimes still are used by many Hungarian audiophiles, looking for a sound that – after some modifications – could be more musical than the cheap mass market stuff that was available in Hungary at the time. One of the current product lines is loosely based on that original design but more of that later. 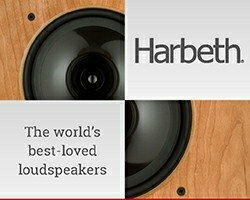 Audio Hungary’s founder, owner and chief engineer, Laszlo Fabian is a physicist, university lecturer and co-owner of a communication network business. Also being a music-lover and audiophile, he started reading up on valves and valve amplification circuits. Now it seems that when Laszlo sets his mind on something he makes sure he goes all the way and he now has a library-worth of relevant literature under his belt. Much of the most valuable stuff was from Russian sources, where else, as valves were used extensively and well into the SS era in no-nonsense military applications. Want valve electronics that perform within tight tolerances in all circumstances? Check out the power supply of the primary radio in a MIG-25 fighter plane! That’s where the world first laid eyes on the famous 6c33c power valve when in 1976 a Russian pilot defected, landing in Japan, and the plane was pulled to pieces for a thorough examination. And then the usual story: Laszlo decided to turn his hobby into a business. By purchasing Univox, AH laid hands not only on its manufacturing capabilities but, more significantly, on the very valuable practical skills of its engineers and technicians. To this were added a selected bunch of young engineers”. 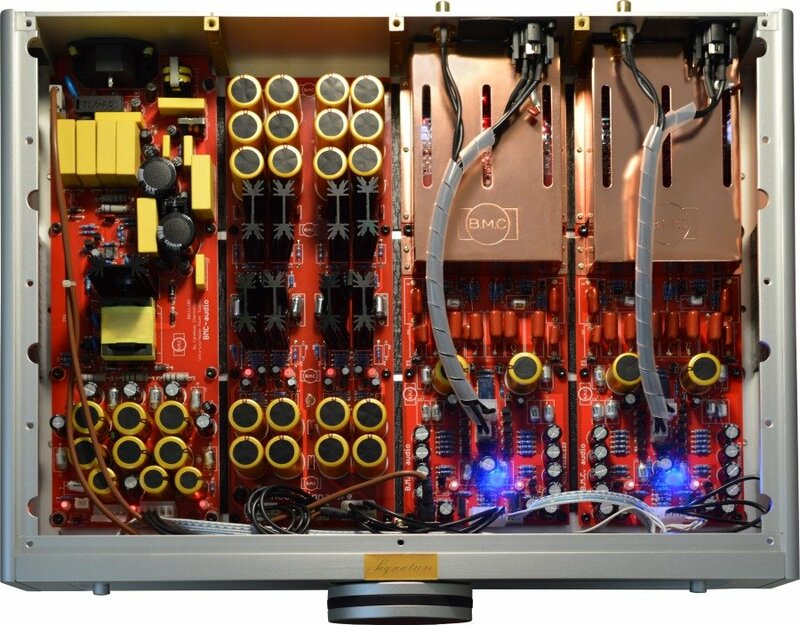 “Circuit designs are not me-too versions of the innumerable generic valve amp layouts but incorporate elements from the designers’ wider than usual source of knowledge and experience. 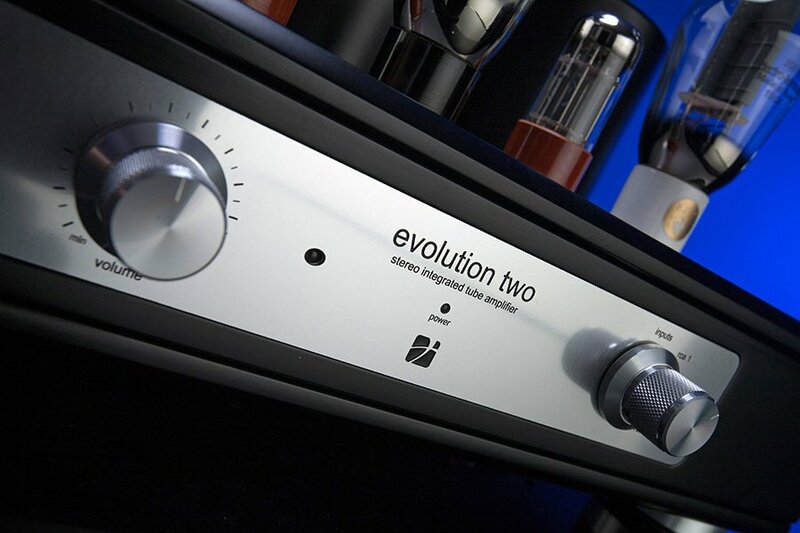 Generally speaking, Qualiton amps are designed with a brief of technical excellence in mind. They are not of the simplest-possible-circuit-design, he designers believing that a circuit carefully conceived for wide bandwidth, linearity, low distortion and healthy power output will not rid the sound of the valve traits we all love (well, most of us anyway) but will also carry the solid-state trademarks of bass depth, definition and clarity. Qualiton is a no-compromise brand without the price-tag that usually goes with that ambition. In practical terms that means, transformers designed and wound in-house, valves selected in a very low tolerance process (around 25% pass the test), audiophile grade components throughout and everything carefully built into massively constructed steel chassis and quality controlled in-house. Products conform to European, US and Japanese standards (CE, FCC, PSe) and the production process is Iso 9001 compliant”. “Obviously, the APX 200 needed a partnering preamp so the APR 204 was born, conceived along the same technical and aesthetic lines so as to form a perfect match. It includes an MM phono input with fully passive RIAA equalisation. To keep the shortest possible signal path the input signal goes straight to the grid of the first voltage-amplifier valve then via the passive RIAA to the second voltage-amplifier stage. 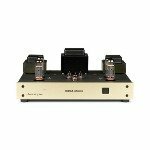 Tungsram ECC83 double triodes are employed in the phono and E88CC’s take care of the output signals”. 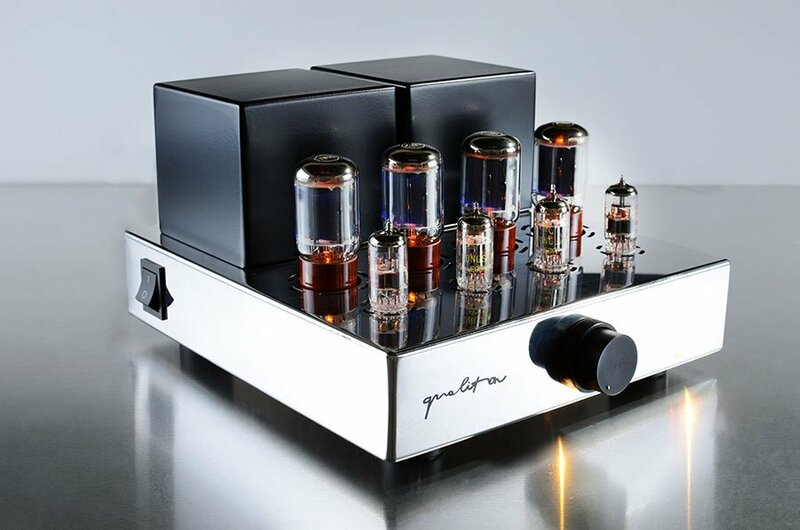 “Class A, push-pull stereo integrated amplifier putting out 20W per channel. 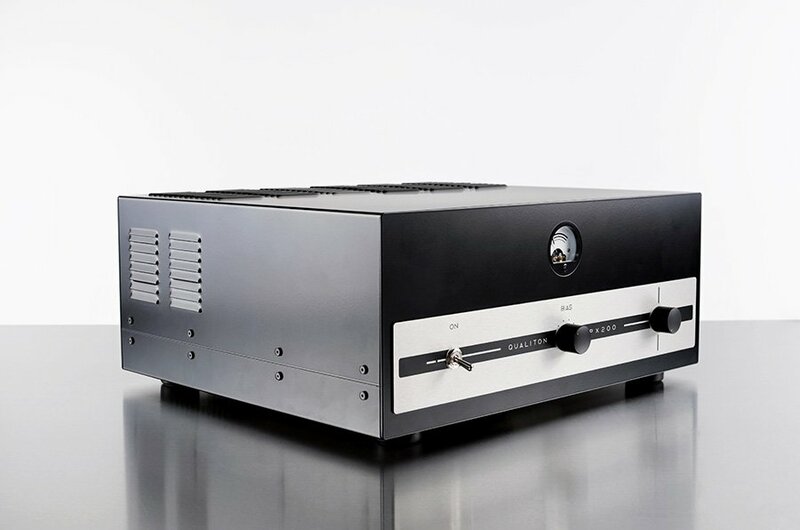 The design brief was for a compact premium quality integrated amp that would drive average sensitivity speakers in average size listening rooms. Speaker output terminals are for 8 Ohm speakers. The output transformers will allow 4 Ohm loads to be driven with some minor changes to the published performance parameters. This is a highly linear, wide bandwidth, low distortion amplifier, working in class-A all the way to its rated power output. The chassis is constructed from 1.5 mm stainless steel. Also produced in house, the steel sheets, with holes for valves and ventilation pre-cut, are bent then edges joined by welding and the whole thing hand-polished to a mirror finish. No screws are visible, everything is fixed to the steel shell from the inside. It looks like there was a single knob in the middle of the slim fascia. Actually, around the volume knob there is a ring that selects the 3 line-level inputs. A row of small LED’s at bottom right indicate the input selected. The remote control is the same mirror-polished steel shell as the amp itself and provides volume up, down and mute. It’s leather on the underside to make sure there’s no scratching and no clatter when placing the remote onto a hard surface. Internal construction is partly on high quality PCB’s, partly hard wired, always going for the best solution in the given application and the shortest signal paths. Input signals are handled by NOS Tungsram ECC83 valves, drivers are NOS Tungsram or Tesla E88CC’s, of which a sufficiently large stock has been secured. Power valves are Tung-Sol 5881 beam tetrodes”. “In terms of design goals and solutions, quality of componentry and build, looks and ergonomics the A50i is almost identical to its smaller brother, but designed for larger rooms and/or less sensitive speakers. Indeed, it was during the very successful tests and comparisons that the A20i took part in that the need emerged for a higher powered version of the same. Thus the design brief here was to have a sonic character similar to the A20i with output power up to 40-50W per channel in class-A and a 50% power reserve outside of class-A but with very moderate distortion. All other technical specs had to be at least the same as for the smaller brother. An important requirement for the power valves was that they be currently in production so that they can be easily replaced. During development Russian KT88 and KT120 types were tried. 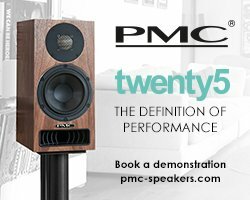 The power and distortion figures that had been set as goals were best achieved with the KT120’s so those were chosen for production. In the preamp and driver stages NOS Tungsram ECC83 and E88CC are used. For the case that these should be replaced with new production ones the Genalex Gold Lion were found to be closest in sound to the Tungsram NOS valves. The power valves here are Tung-Sol KT120 pentodes driven by Tungsram E88CC’s, while ECC83’s, also from Tungsram, process the signals in the preamp section. As for the output transformers, many types were designed and tried different materials in the prototypes, EI, M and C-cores, all with massively oversized cores to avoid any curtailing in the bass. Measured results and listening tests were often in contradiction and in these cases it was always the subjective results that were decisive. A toroid transformer design was finally selected, although it is the most difficult to manufacture with precision, requiring a lengthy and painstaking winding process. That is a reason why very few high-end quality amps are made with toroids. Mains transformers are also made in-house, from the vacuum-impregnation of the iron cores to the highly impermeable transformer covers. These are all cost increasing factors but any high-quality amplifier ought to be made with such a degree of electromagnetic shielding”. “In the early design phase several transistor and IC-based circuits were assembled and listening tests conducted. The very best op-amps were used and while all showed their characters the differences were not significant. Then for comparison the preamp of the Classic range, the APR 204 – fully valve based and including a phono section – was hooked up. Immediately there was the space, tone and room-filling quality that none of the transistor/IC designs could match. This defined the direction for the further stages of development: a circuit with no solid state components. Instead, an important role was to be played, again, by the NOS Tungsram ECC83 valve. 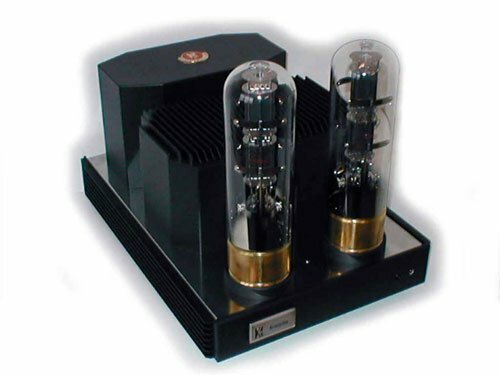 This is a two-box phono amp, the power supply being in a separate unit for best noise results and both boxes are clad in the same mirror-polished steel that is the trade mark of the range. The MM input module may be replaced by an MC module carrying input transformers”. “Visually matching its mirror-polished steel stablemates, the transformers in this MC step-up device are produced in-house like all other transformers in all applications employed throughout the Qualiton range. There are 3 standard versions for cartridge impedances below 5Ω, 5 to 15Ω and above 15Ω. A version to match your specific cartridge can be made on request”.